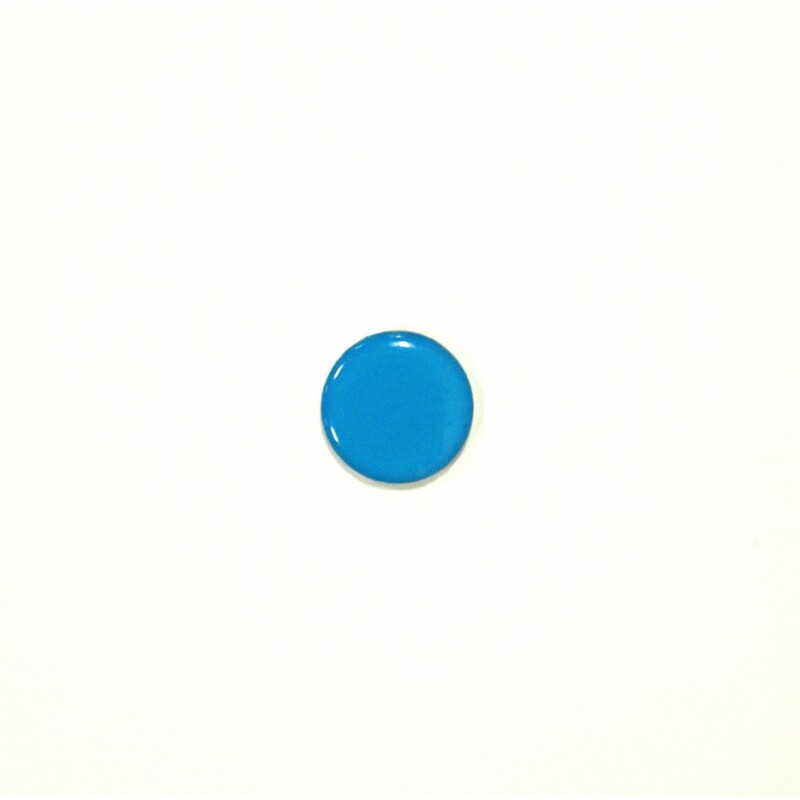 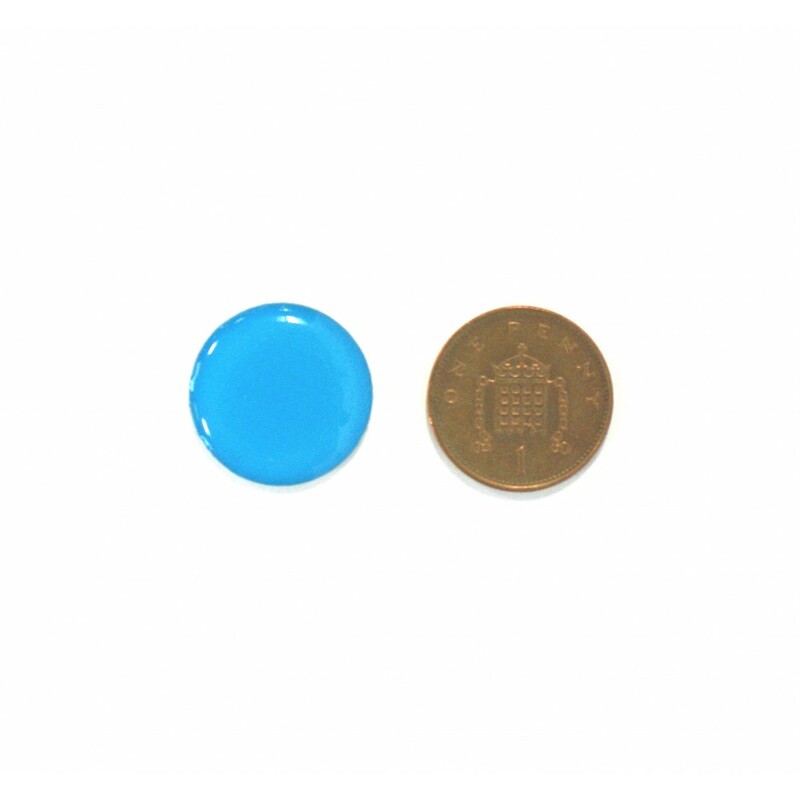 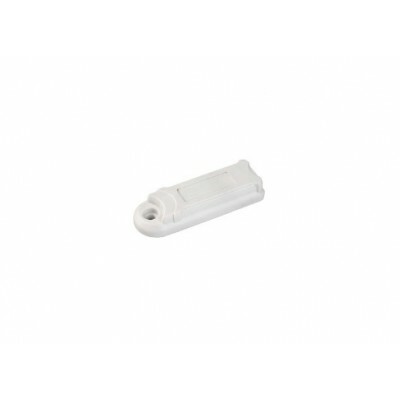 These Dome Tags with MIFARE CLASSIC EV1 1K are superb for identifying or tracking objects. 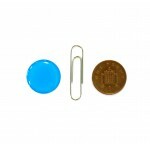 With their self adhesive backing, they can be easily applied to goods. 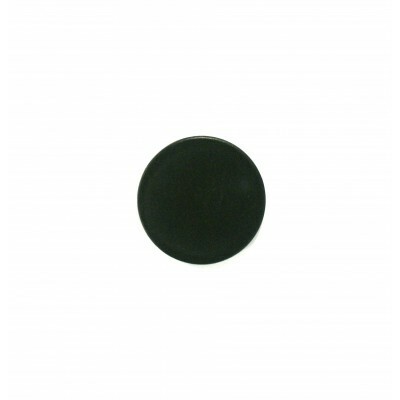 Additionally, these Dome Tags can be personalised with a number, logo, artwork or barcode. 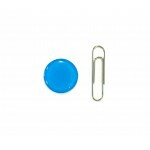 Here we have 18mm Dome Tags in light blue. However, should your require a personalised tag, different colour or different size, this is possible. 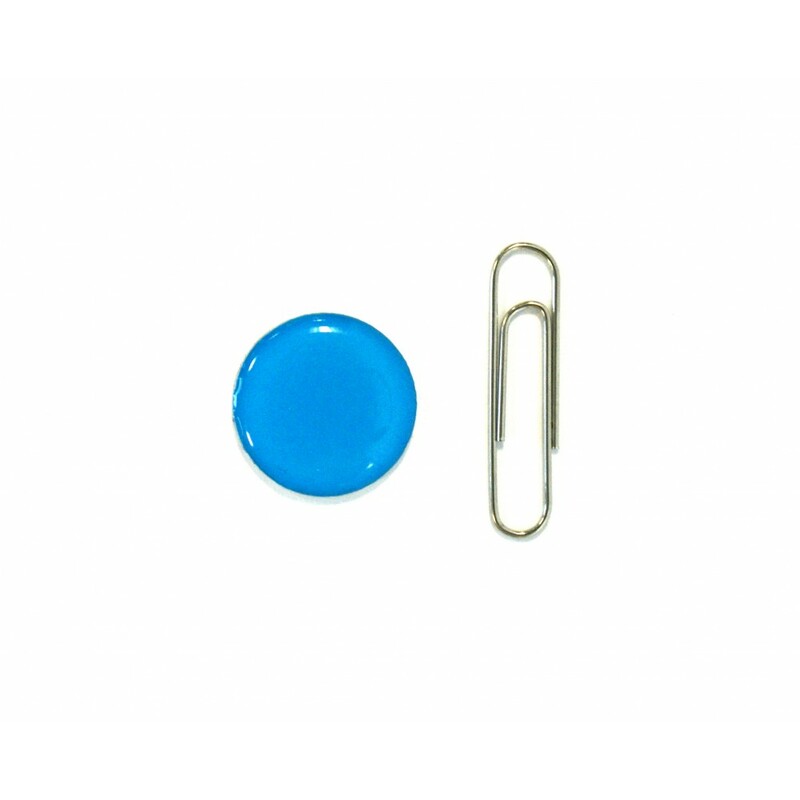 Please contact a member of our team who will be happy to assist you.